STAT Emergency Center is a licensed freestanding emergency room in Laredo that seeks to bring concierge-level and quality emergency care to the local community. 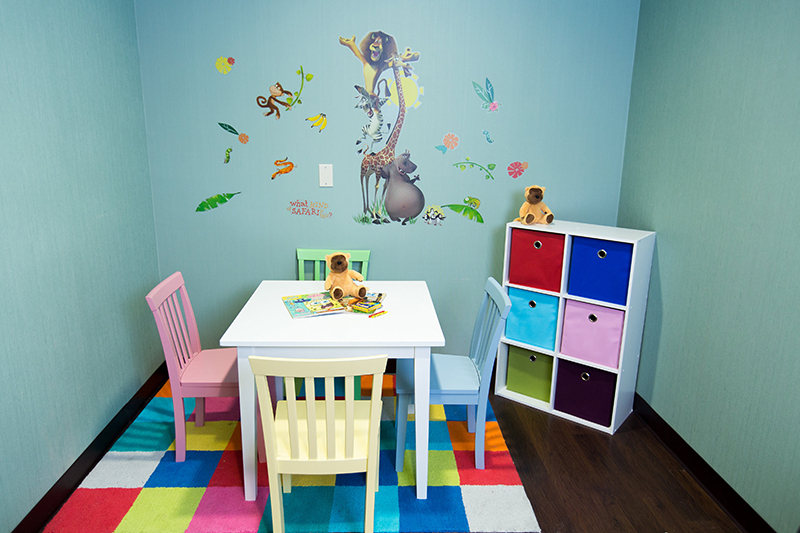 Patients will enjoy the ambiance of a luxurious waiting room, followed with an evaluation by an experienced emergency room physician within minutes of entry to our facility. STAT ER does it’s testing and evaluations quickly, without the delays common to traditional, hospital-based emergency departments. 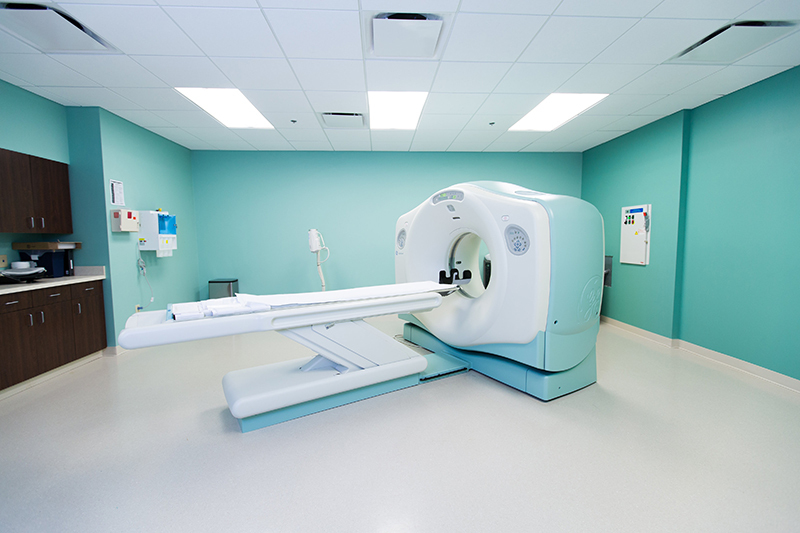 STAT ER utilizes the full services of a standard emergency department, including computed tomography (CT scan), bedside emergency ultrasound, radiographs (x-rays), and a full clinical laboratory. 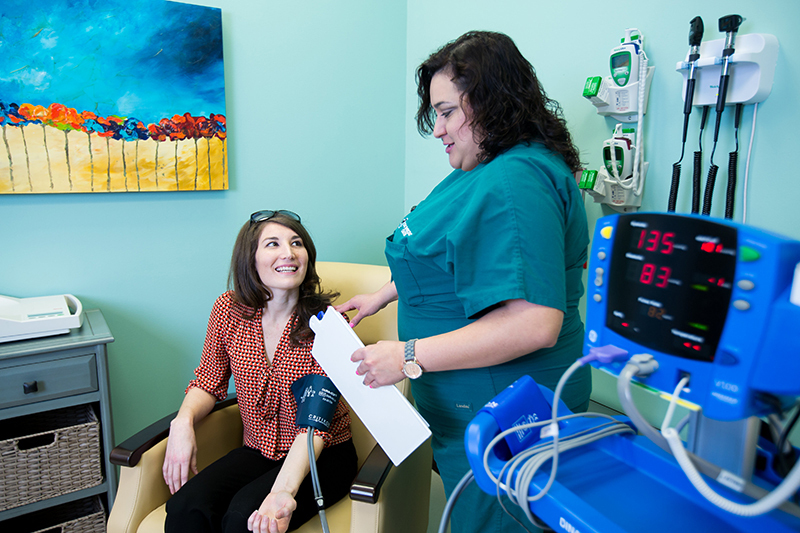 Our patients will enjoy the comfort of an upscale medical environment, without the typical inconveniences that might be found in a hospital based setting. In addition to our in-house physicians, staffing will include registered nurses, radiology technicians, clinical technicians, and a medical director – all working together to provide high-quality, twenty-four hour emergency services in our emergency care center. 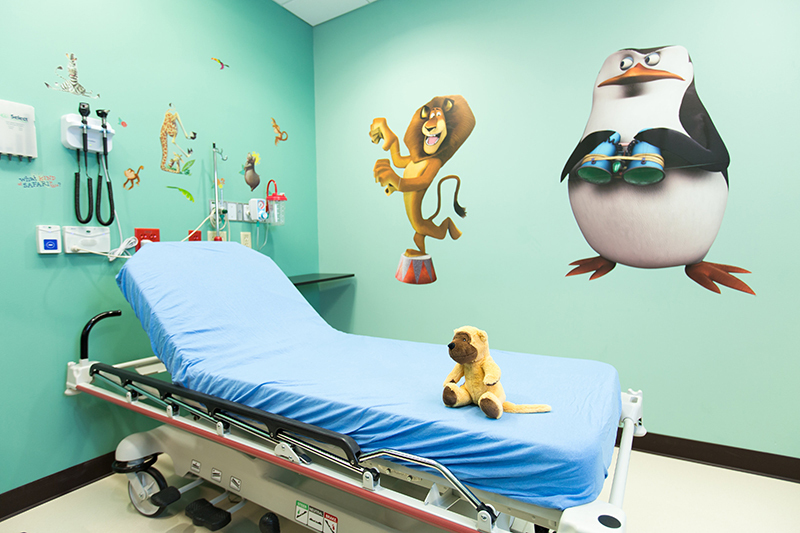 It is important to note that our emergency room will be able to handle any emergency case. After appropriate stabilization, patients that require hospital admission will be transferred to local or San Antonio hospitals via predetermined agreements. Patients’ choice of hospital will be honored whenever possible.